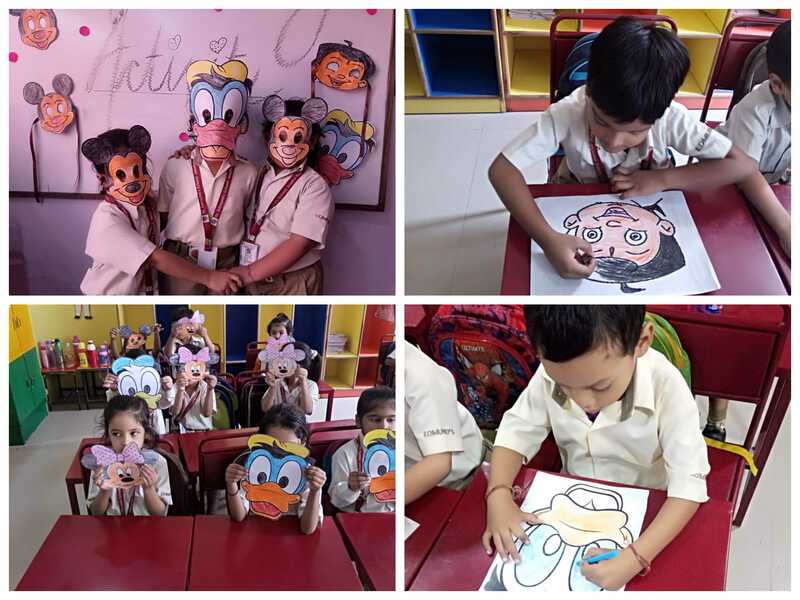 St Edmund’s School, Jawahar Nagar’s pre-primary wing students showcased their artistic talent by taking part in a mask making competition on 27th October 2018. The students were asked to make masks depicting their favourite cartoon characters. The students greatly enjoyed participated in the activity, which gave them an opportunity to widen their imagination and to develop and strengthen their creative skills. The School Principal Mrs Anu Bhatia complimented the students on their hard work and creativity.